Madhuri Dixit is a famous Indian actress known for her role in the movie ‘Beta.’ Check out this biography to know about her birthday, childhood, family life, achievements and fun facts about her. Madhuri Dixit is a famous Indian actress known for her roles in the movies ‘Beta,’ ‘Saajan,’ and ‘Hum Aapke Hain Koun..!’ She began her career in the 1980s and came to popularity with her role in the film ‘Tezaab’, where she starred alongside veteran actor Anil Kapoor. She next appeared in the film ‘Dil’ in which she shared the screen with Aamir Khan. Born into a middle-class family in Mumbai, she started learning dance at an early age. She ventured into acting as a youngster and struggled for a few years as most of her initial films were flops. She eventually found success and went on to become one of the leading actresses in the Indian film industry. She took a break from her career following her marriage before returning to the entertainment industry. More recently, she played an important role in the film ‘Gulaab Gang’, which was about the struggles of women in India. Dixit has been nominated for fifteen Filmfare Awards, out of which she won eight. She was also honored with the Padma Shri, the fourth highest civilian honor in India. She is known for her social works as well. 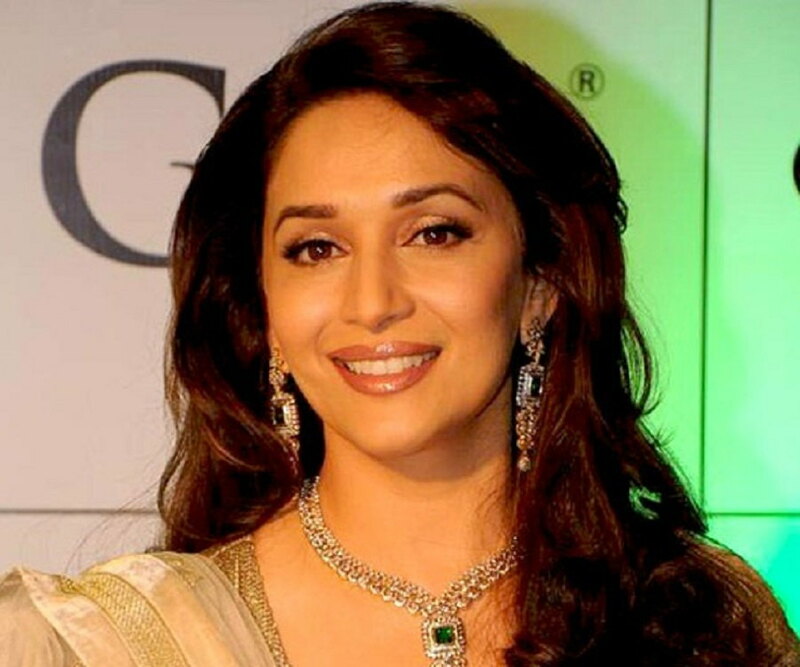 Madhuri Dixit was born in Mumbai, India on 15th May 1967 to Shankar and Snehlata Dixit. She has two sisters and one brother. She started attending dance classes as a little girl. She studied at Divine Child High School and later at the Mumbai University. Though she initially trained to be a microbiologist, she later chose to pursue a career as a Kathak dancer instead. Madhuri Dixit made her acting debut with a role in the film ‘Abodh’. Though the film didn’t perform well, she was praised for her performance. She appeared in many other unsuccessful films over the next few years, such as ‘Swati’, ‘Hifazat’ ‘Uttar Dakshin’ and ‘Khatron Ke Khiladi’. She started drawing attention after she played the female lead in the 1988 action romantic film ‘Tezaab’ in which she starred alongside Anil Kapoor. The film earned critical acclaim and won multiple awards. It also earned Dixit her first nomination for the ‘Filmfare Award’ in the category of ‘Best Actress’. In 1989, Dixit appeared in the film ‘Ram Lakhan’ which was directed by Subhash Ghai. It starred well-known actors, such as Anil Kapoor, Jackie Shroff, Raakhee and Amrish Puri. The same year, she starred alongside Mithun Chakravorty in the film ‘Prem Pratigya’ which was a commercial failure. However, her performance was appreciated and earned her a second nomination for the Filmfare Award. She appeared in two other successful films the same year, ‘Tridev’ and ‘Parinda’. She won her first Filmfare Award for her performance in the film ‘Dil’, where she was cast alongside Aamir Khan. She played the role of a rich and arrogant girl, who eventually leaves her home to marry a poorer boy. The film was a huge commercial success, and earned multiple nominations at the Filmfare awards. The same year, she also appeared in the suspense thriller film ‘Sailaab’ and the romantic drama ‘Saajan’. She won her second Filmfare Award for her role in the film ‘Beta’, where she again starred alongside Anil Kapoor. The film was remade from the Tamil movie ‘Enga Chinna Rasa’. Dixit’s performance was critically acclaimed. She next appeared in the action thriller film ‘Khalnayak’ starring alongside Sanjay Dutt and Jackie Shroff. The film was a huge success commercially. She appeared alongside Shahrukh Khan for the first time in the psychological thriller ‘Anjaam’. The film was a commercial success. Her next important role was in the film ‘Hum Aapke Hain Koun…!’, where she starred alongside Salman Khan. The film was a monumental success, and it became the highest earning Bollywood movie of its time. It won four Filmfare Awards as well as a National Film Award. As her career progressed over the years, she appeared in many successful as well as unsuccessful films. These include ‘Raja’ (1995), ‘Dil toh Pagal Hai’ (1997), ‘Wajood’ (1998), ‘Arzoo’ (1999), ‘Yeh Raaste Hain Pyaar Ke’ (2001), and ‘Hum Tumhare Hain Sanam’ (2002). In 2002, she appeared in the film ‘Devdas’, which was the most expensive Bollywood film of the time. The film was a huge success commercially, and received a cult status over the years. It also received international recognition as it was India’s entry for the ‘Best Foreign Language Film for the Oscars’ in 2003. It was screened at the 2002 Cannes Film Festival as well. The film won numerous awards including five National Film Awards as well as eleven Filmfare Awards. She played a main role in the 2007 film ‘Aaja Nachle’. She next appeared in the sci-fi disaster movie ‘Dashavataram’ which starred Tamil superstar Kamal Hassan in the lead role. The film was a commercial success, and was met with mixed reviews. Though Dixit has been mostly inactive since 2008, in 2014, she made a comeback with appearances in two films, ‘Dedh Isqiya’ and ‘Gulaab Gang’. The former was an average commercial success, while the latter performed poorly. She is set to appear in two films in 2018: ‘Bucket List’, a Marathi drama film, and ‘Total Dhamaal’, which is the sequel to the hit comedy film ‘Dhamaal’. Besides her acting career, she has also appeared as a judge in four seasons of the dance reality show ‘Jhalak Dikhla Jaa’. ‘Dil’ a 1990 Indian romantic drama film, is one of the early works in Madhuri Dixit’s career. 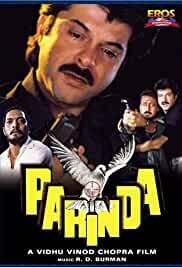 Directed by Indra Kumar, the film also starred Aamir Khan, Anupam Kher and Saeed Jaffrey. The film was a commercial success, and won Dixit her first Filmfare Award in the ‘Best Actress’ category. It earned seven other Filmfare nominations. It was remade later in multiple languages. Another important work in Madhuri Dixit’s career is the psychological thriller film ‘Anjaam’. The film also starred actors, such as Shahrukh Khan, Deepak Tijori, Tinnu Anand, and Kiran Kumar. 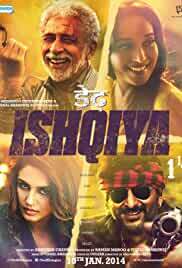 Directed by Rahul Rawaii, the film was about a wealthy industrialist Vijay Agnihotri, who falls in love with a woman named Shivani, and becomes obsessed with her. The film did well commercially, and both Khan’s and Dixit’s performances were praised. 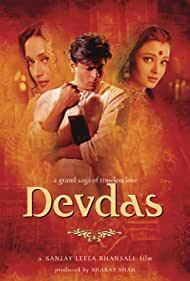 In the 2002 romantic drama film ‘Devdas’, she played the role of a prostitute. Directed by Sanjay Leela Bhansali, it was the most expensive Bollywood film of the time, and it also became the highest earning film of the year. The film received mixed reviews. Over the years it has earned a cult status as well. It was also named by TIME magazine as one of the best movies of the year. 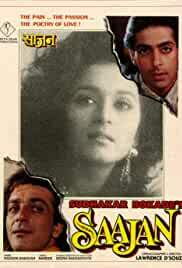 Madhuri Dixit had an affair with the already married actor Sanjay Dutt in the early 1990s. She ended the relationship in 1993 after Dutt was arrested due to his alleged involvement in terrorist activities. She has been married to a doctor named Shriram Madhav Nene since 1999. 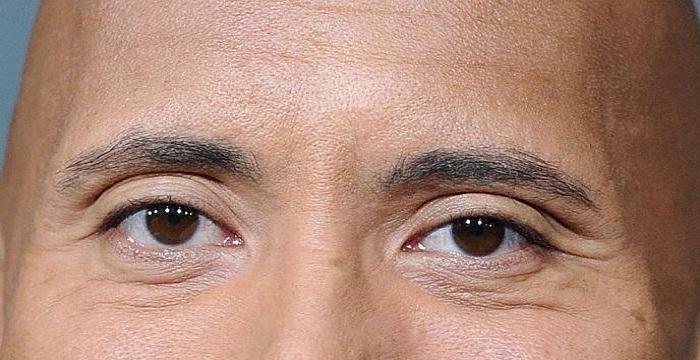 The couple has two children: Arin and Rayaan. She has opened her own online dance academy ‘Dance with Madhuri’. She is also known for her involvement in various philanthropic works.